If you’re starting to suspect that your senior needs a little more help, you’re probably right. The best thing to do is to start looking into solutions now rather than later and these tips can help. When your elderly family member first starts to need help, she may only need certain types of help. It’s important to determine where exactly she needs help now so that you can target your solutions appropriately. She might need help with mobility issues, with personal care tasks, or with home safety. It’s also important to determine when she needs help the most often. She might only need help with certain tasks or at certain times of day. The next factor you need to consider is what you can realistically do on your own to meet those needs. 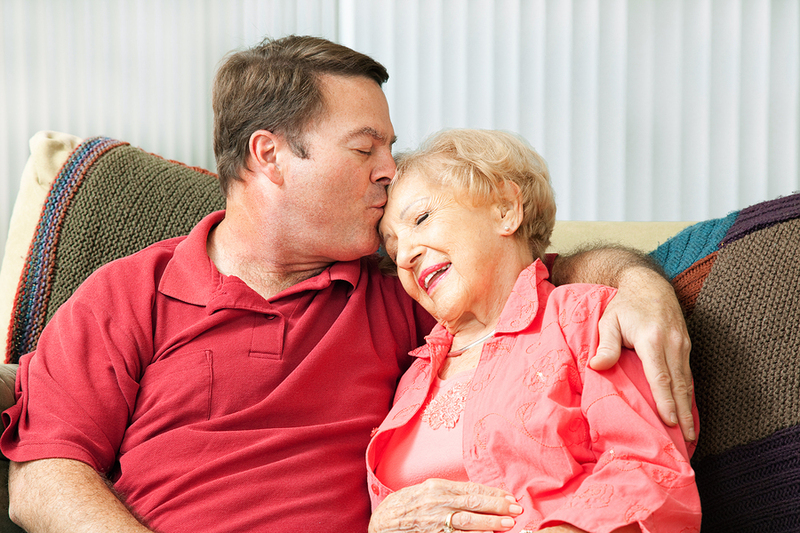 As your family member’s caregiver, you’ve got a lot to offer to her but you still have limitations. If your health is in a tenuous position, you’re going to have a much more difficult time being there for your senior family member in the ways that you want to be there. Be realistic about what you can do and when. There are going to be some gaps between what your senior needs and what you can do. Your full-time career isn’t going anywhere, which leaves hours during the day that you aren’t always able to be there for your senior. That’s where filling those gaps with resources like senior care providers becomes important. They can help you to make sure that what you can’t do is still done so that your senior isn’t left in the lurch. If your senior feels as if she’s got a buy-in with the decisions you’re making, she’s going to be more cooperative overall. It’s not just about appeasing your aging family member, though. This is her life and a big transition for her. She needs to be involved in finding solutions as much as possible for her own peace of mind. Your elderly family member may need less or more help at different times depending on what situations she’s facing. When you all work together, you’re going to have a better chance at solving potential issues and getting your elderly family member what she needs the most when she needs it. If you or an aging loved-one are considering Elder Care in Solana Beach, CA, please contact the caring staff at GoldenCare today. Call us at 760-828-5201. As the owner of Golden Care, Porsha enables seniors in Carlsbad and San Diego County area to live safe, happy lives in their own homes for as long as they can. Her mission, and the mission of Golden Care, includes assisting family members with elder care for their loved ones while maintaining their own professional and personal lives; creating a family-oriented environment, staffed by professional caregivers that go the extra mile to serve seniors; and increasing respect and concern for seniors in our society. Porsha has a degree in Business Management from the University of Colorado and brings her background in finance and entrepreneurialism to the service of seniors and their loved ones through Golden Care.